Danny Knightmare is attacked!! By Killer Tomatoes right before he reviews the 1978 Horror Sci-fi Comedy Action Musical film. 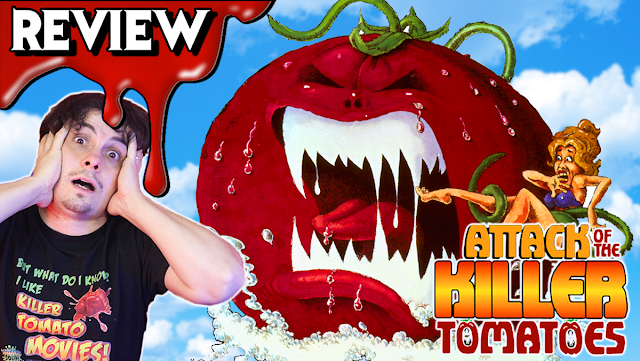 ATTACK OF THE KILLER TOMATOES!